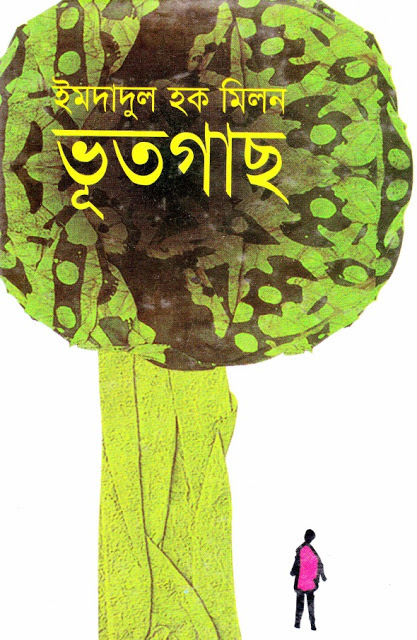 Bhut Gash is a Bangla horror book that is written by Imdadul Haque Milon. He is a famous writer in Bangladesh. In this book, Robin is the main character. The story of this Banlga vuture golpo book begins ...At the dawn time Robin is feeling something standing on the near of his head. Suddenly, he woke up form sleep. By sating on bad, he looks around but no one was there. The room was dark of shadow. Some one is calling Robin but who is calling? There was not any one on the room. Another bed his uncle is sleeping. At sleeping before uncle closed all windows. Every window was closed but now all are open. How these windows open? Then he saw a tree beside the window. Nevertheless, this tree should not stay there. How is this come here? He went to the window but now this tree is not there. The tree is vanished. Now the point is that is this tree is Ghost Tree. the popular Bangladeshi writer Imdadul Hoque Milon, you are needed to click here!